Sundays, January 11, 18, 25 (7:30 – 9am) at John Smith’s in Milford. February 15th (9-11am) at Hitquarters in Shrewsbury. February 8, 15, 22 and March 1 (7:30-9:00am) at John Smith’s in Milford. Game 2: 10:15am vs HGR 2017 (Field #5 – Astro Turf) – MUST WEAR SNEAKERS! 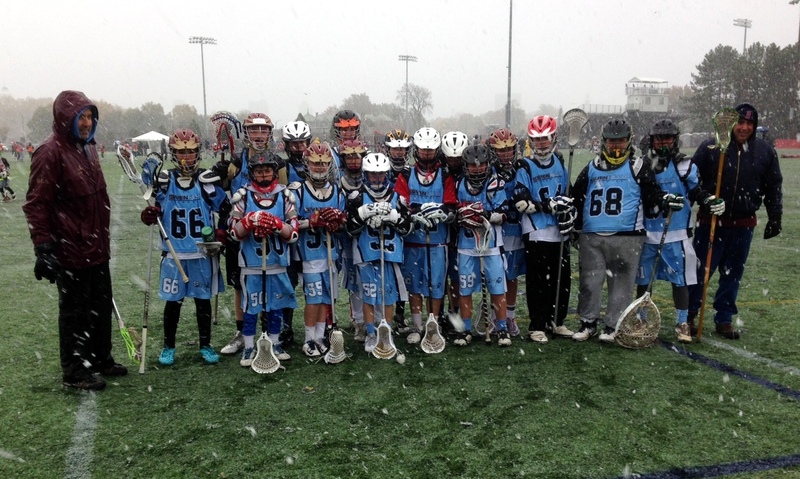 The Class of 2019 Seven Hills Youth team had to play while snow fell last Saturday at Harvard University. Looks like the boys enjoyed the weather a little more than the coaches.